The author has truly justified the tagline of the book – “The simple art of growing your business by 15% in 15 minutes a day”. Alex Goldfayn the author of “The Revenue Growth Habit” is my client and I manage his website GoldFayn.com. 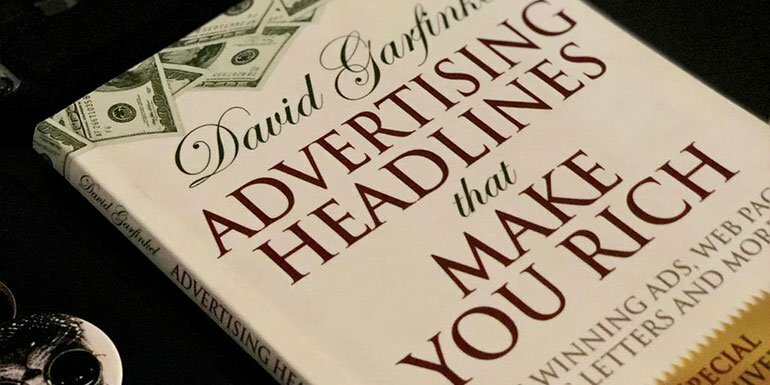 I read his book sometime back but never shared it on IMTips about it because I always believed my blog audience is B2C (Business to customers or business that work directly with end customers) readers and this book is for B2B (Business to Business where a business works for other business) readers. After a few surveys in the past couple of years, I have now realized that my blog readers aren’t bloggers or B2C readers but more freelancers and developers working for clients aka B2B readers. I am a big fan of Alex’s way of writing. Short sentences and none of the para in his book is more than a few sentences. 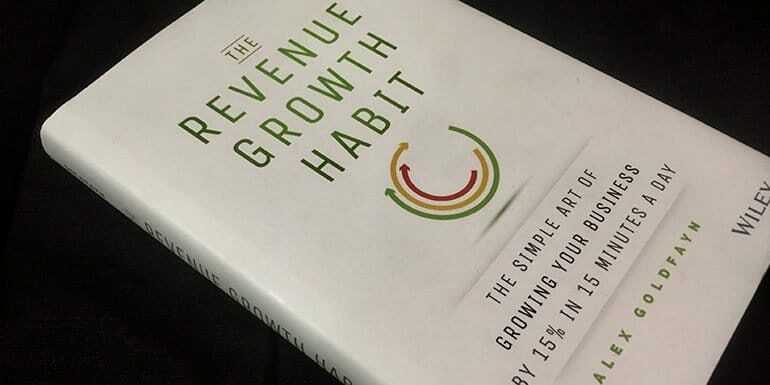 So when I saw his new book Selling Boldly, I immediately ordered it but before I share my view on his new book, I thought of writing about my view on his book “The Revenue Growth Habit”. This is a must-read book for every freelancer who is working for clients and wants to grow as a freelancer. As I mentioned, Alex’s way of writing is short sentences and short paragraphs but he also likes to keep the chapters very short as well. His 220-page book has 46 chapters and you can very well guess no chapter will be more than 5 pages which makes it very easy to read. The book shares his 22 techniques that can be used by any customer-facing executives or for that matter a freelancer who works for clients and want to grow the business by 15% by allocating few minutes per day of work to some (not all only some) of his revenue growth habit techniques. Price Increases Are a Growth Technique! You don’t need to be using all the techniques. I have never used the hand-written note technique at all in my freelancing career.